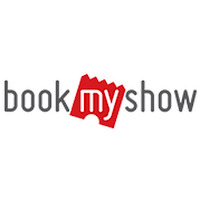 Hello Frndzzz.... www.dealsnloot.com Back With New BookMyShow wallet balance transfer trick. Hope you have looted bms MyWallet offer in your multiple accounts. 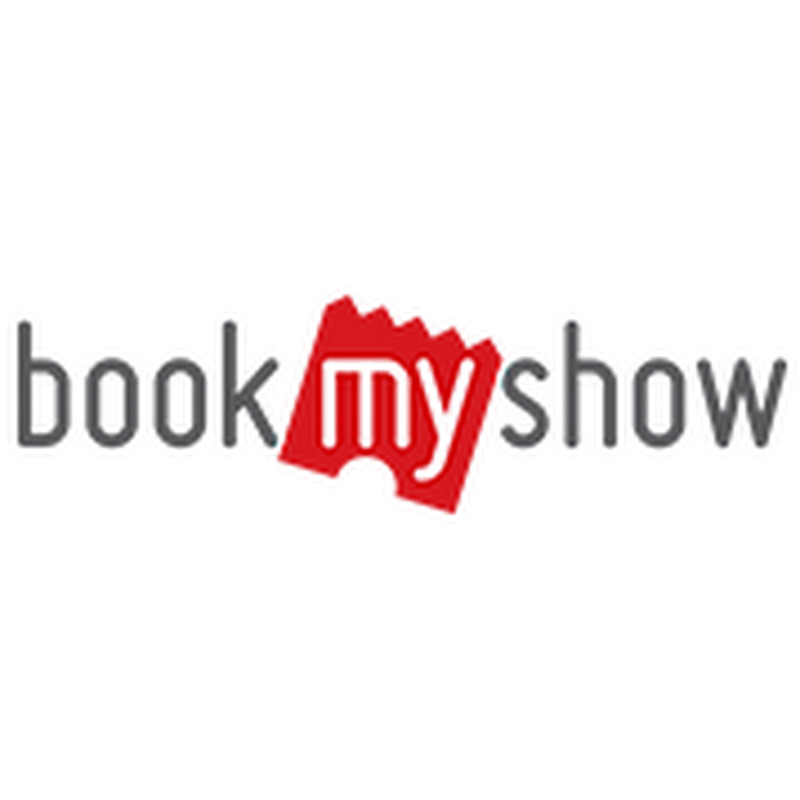 Now you can transfer Book My Show wallet balance from one account to another account. That means you can combine all of your BMS wallet cash into one account. 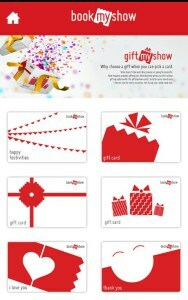 Trick is based on converting Bms wallet balance into Gift Cards. • Confirm that you have atleast Rs 150 in your wallet. That means this trick will work only for the users who have got Rs 150 previously. 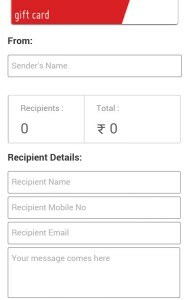 • Enter Sender’s Name, Recipient’s name, mobile, email & any comment. • Then complete your payment using your wallet balance. • That’s all. You will receive your Book My Show Gift voucher in your Email within one hour. 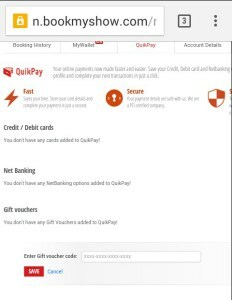 In this way convert your bms wallet balance into bms gift cards from all accounts where you have minimum Rs 150 in wallet. • Successful !!! Your gift card is now added in your main account in Inactive mode. Follow the above steps & add all your bms winpin one by one. 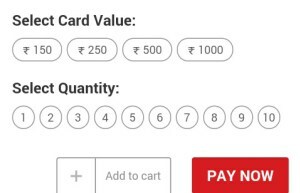 When you want to book tickets, just active Gift voucher & apply 16 digit winpin at the time of payment.